These rules apply to all contests conducted by Beasley Media Group, LLC d/b/a WRAT-FM (the “Station”). 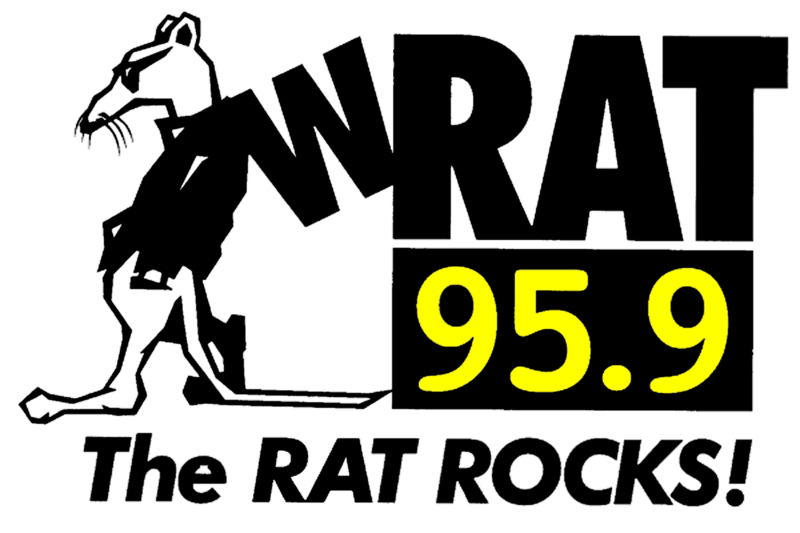 In some events, specific contests will have their own rules which will be set forth in specific contest rules and will be available at the Station studio located at 1731 Main St Lake Como, New Jersey 07719, during regular business hours, Monday through Friday (excluding holidays) 9:00am to 5:00pm, and on the Station’s website at wrat.com. If there is a conflict between these General Contest Rules and the rules for a specific contest, the rules for the specific contest shall control. a. Unless otherwise specified, contests are open to all listeners who are 18 years of age or older and who reside in New Jersey. Entrants must possess a valid, government-issued ID. Winner must show proof of residency to verify eligibility.